On Wednesday August 23, 2017, at the Philadelphia Apple Store, Choosito will be partnering with “The Business of Doing Good” and the students of their summer entrepreneurship program, ages 12–14, to host the first annual Choosito vs Google Challenge. Students will learn about safe web searching and how to create personalized web searches at appropriate reading levels while having fun. 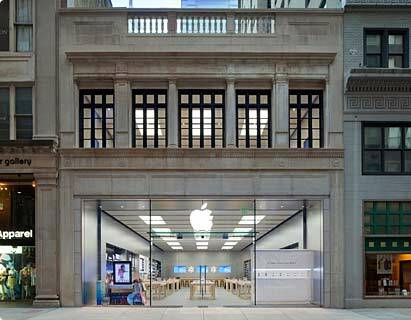 The event will be held at the Apple Store at 1607 Walnut Street, Philadelphia, PA 19103 from 10:30am to 11:30am. For more information contact: (610) 999-9486.